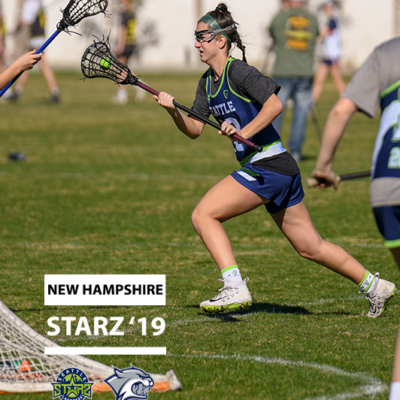 Congratulations to Starz ’19 attacker, Isabella (Izzy) Holmes, on her commitment to the University of New Hampshire (UNH). The entire Starz organization is thrilled to see Izzy compete at the next level! She will join the Wildcats, who compete in the America East Conference, this Fall and plans to major in business. Holmes was named MVP at Holy Names Academy her junior year and this season was elected team captain.